Sonic the Hedgehog celebrated his 25th anniversary this year. While his next major releases (Sonic Mania and the currently code named "Sonic 2017") won't happen until next year, there is still plenty to celebrate. 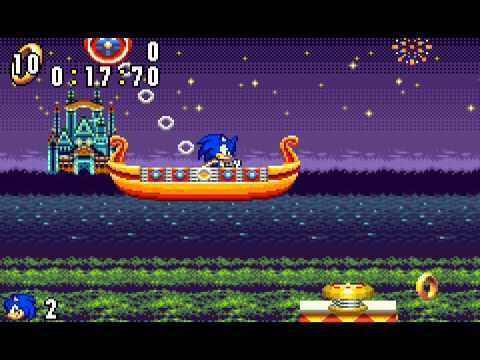 Thinking back on Sonic's history, one of the prominent level types the Blue Blur frequented was that of casinos like seen on Casino Euro, where responsible gamblers can go (21 and up) to have all the fun of the casino without the smoke and excess. 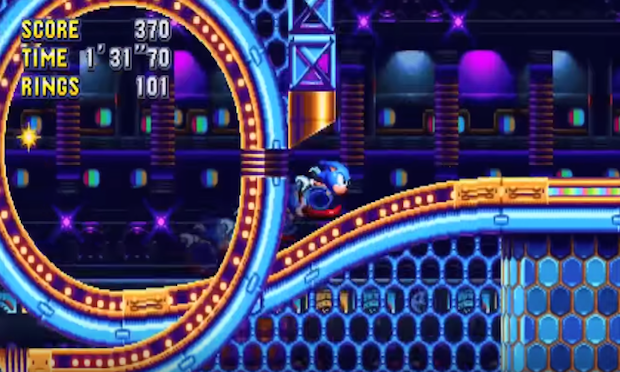 Nonetheless, whether he's curled up into a ball to act as the ball in a gigantic pinball table or slot machine, or just jumping about in casino-themed obstacle courses, Sonic the Hedgehog has seen his fair share of casino-inspired levels. 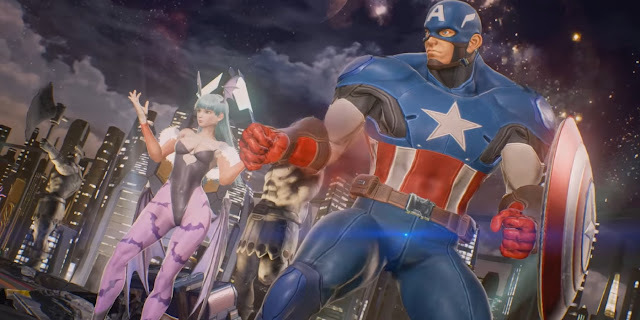 These five are my personal favorites. 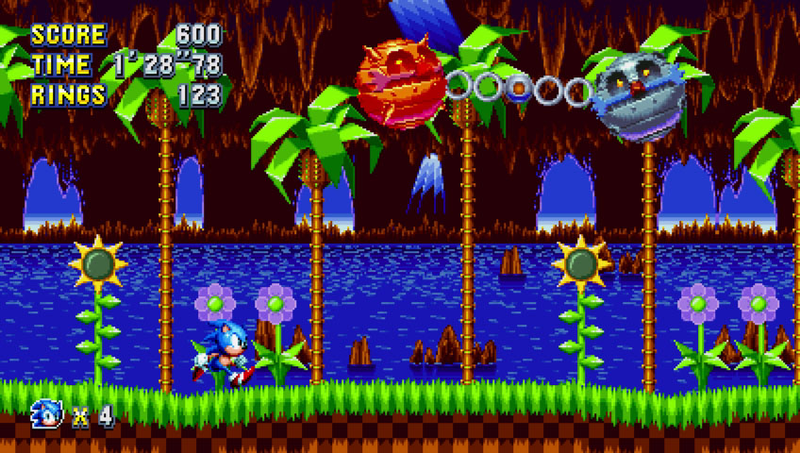 Starting things off is a zone from the very first Sonic Advance, which by the way shows that Sonic really didn't stop being good unless you only focused on his console exploits. 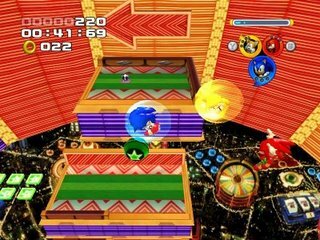 Nevertheless, Casino Paradise from Sonic's first Nintendo and Game Boy Advance outing sees Sonic bouncing along multi-colored balloons to gain altitude, moving along colorful conveyor belts, springing off a host of flashy obstacles like platforms and vertically aligned pinball flippers, and much more. The background is home to a lovely sight: a celebration of flashy fireworks and magnificent castles. Perhaps Casino Paradise is the type of place that Disney would create if they made a casino-themed zone for Sonic instead of being one of Eggman's creations! 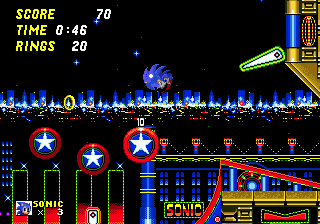 Neon trees, lit buildings in the landscape, gorgeous fireworks, and a number of elements related to another level on this list, Casino Street Zone serves as the second major zone in Sonic the Hedgehog 4: Episode I. 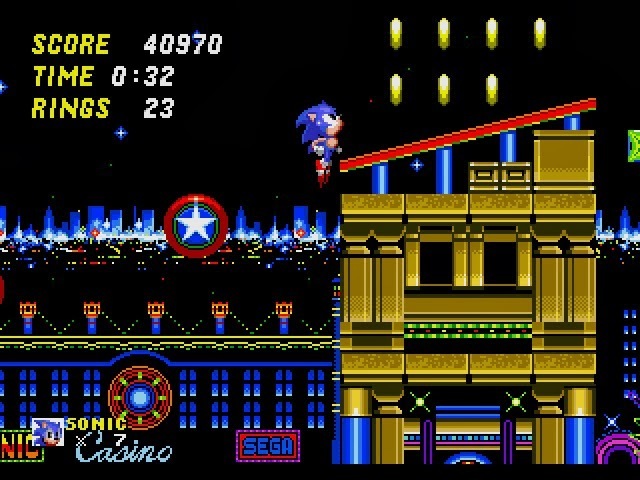 While sharing many similarities to a certain Sonic the Hedgehog 2 zone, Casino Street Zone has its own obstacles and points of interest. 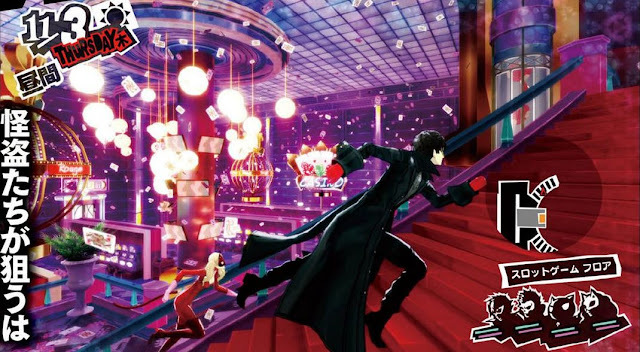 The main thing being poker cards that serve not only as platforms that can flip, but also work as means to run along a deck of cards, each card being laid down in front of Sonic as rushes along. Other sights include cannons and pinball tables -- the later potentially allowing Sonic and players to strike it rich in rings. 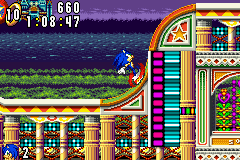 Though possessing a lot alike with Sonic the Hedgehog 2's casino zone, Sonic 4's Casino Street has enough to make it both unique and interesting a zone. 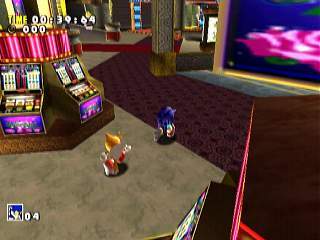 The first of two 3D Sonic casino levels on this list, Casinopolis serves as the second level for Sonic's side of Sonic Adventure's six-character story. 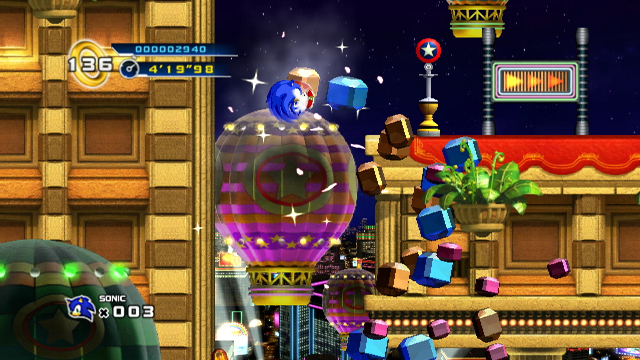 Sonic's goal in this level is to reach a specific platform in the casino's ring vault. This is performed by earning enough rings to create a pile that allows Sonic enough height to reach the goal platform, completing the level. 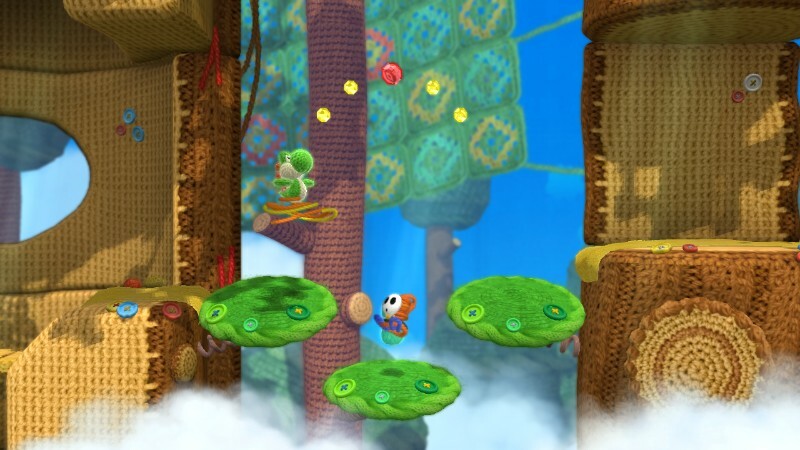 Sonic needs 400 rings to reach the platform, and he can collect these in a myriad of ways, such as bouncing around one of two pinball tables (one themed after Sonic and one themed after the Sega Saturn's NiGHTs Intro Dreams), or by failing at the pinball tables multiple times, falling into a platforming obstacle course known as Dilapidated Way section of level. Here, Sonic can collect rings while trying to avoid taking damage from enemies or hazards. 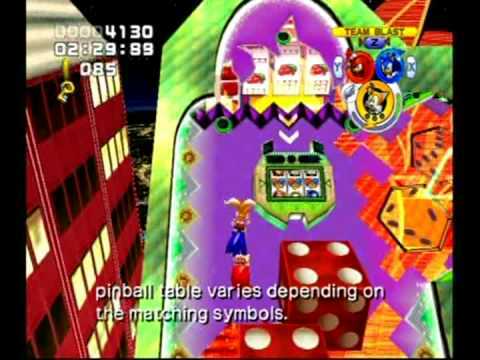 Casinopolis gives one part risk vs. reward in the pinball tables and one part action-platforming, making it a memorable casino level in Sonic the Hedgehog's history. 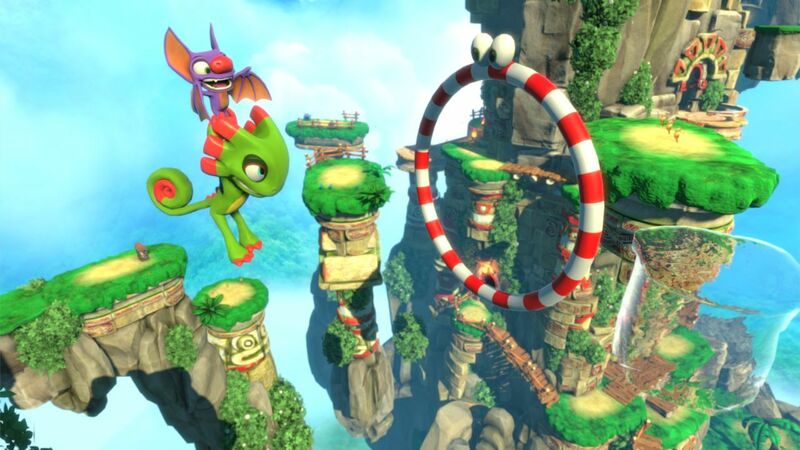 Casinopolis isn't the only casino-styled level from a 3D Sonic that makes this list. 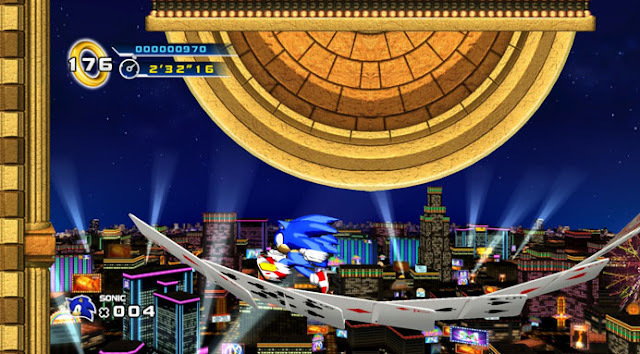 As Tails utters during Team Sonic's run through the level, Casino Park is a city that's like a giant casino. This point is immediately hammered home to the player with all of the neon lights, slot machines serving as buildings, platforms devised of red rotating dice (where getting snake eyes is the least of your worries as so much as falling into a bottomless pit from an errant jump), a generous helping of pinball tables, and spinning roulette wheels that serve as transportation through the level. 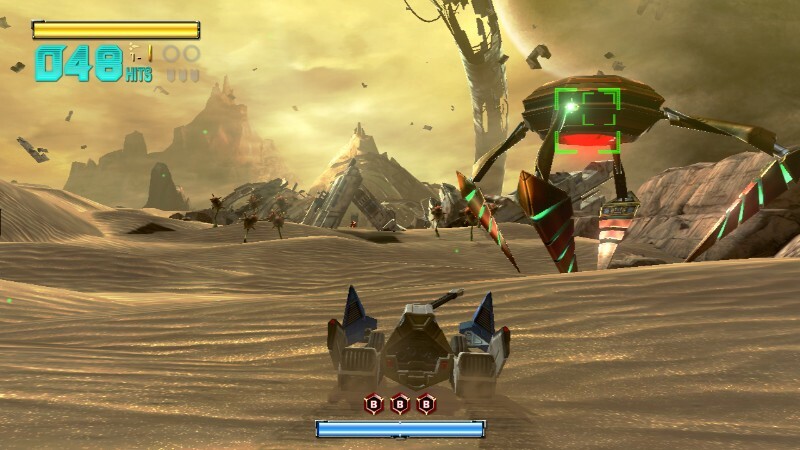 Casino Park is a highlight of Sonic Heroes level-wise, and it would see three incarnations as tracks in Sonic & SEGA All-Stars Racing. What else could be at the top of the list but the quintessential casino level in a Sonic game? Serving as the fourth zone in the stellar Sonic the Hedgehog 2, Casino Night Zone is filled to the brim with flashing lights, as well as massive pinball tables and slot machines that both use Sonic in curled up ball form as the ball. This Las Vegas-inspired level sports a nighttime metropolis background and plenty of opportunities to strike it rich in rings or lose them all in one spin of the slots. 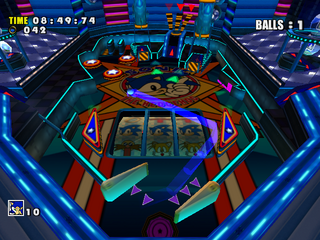 Casino Night would later appear in both the HD versions of Sonic Generations, though in pinball table-only form, and in the Nintendo 3DS version as two full levels. That's not counting all of the future casino-styled levels that Casino Night influenced later on! 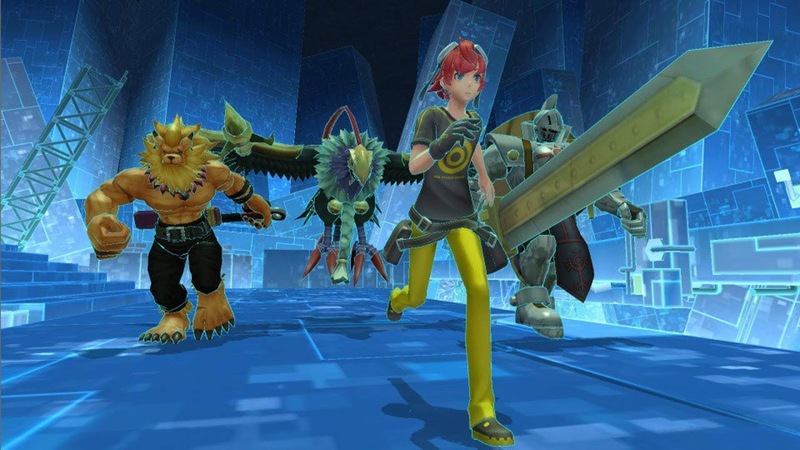 We all have them-- games we very much enjoyed but then their sequels came up short in some way. 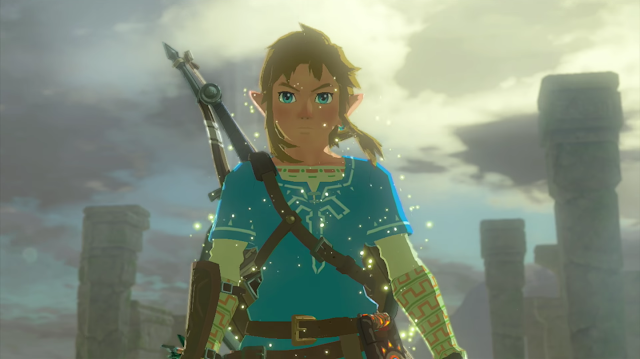 The six games featured on this inaugural edition of The Most Disappointing Video Game Sequels fit the bill precisely. 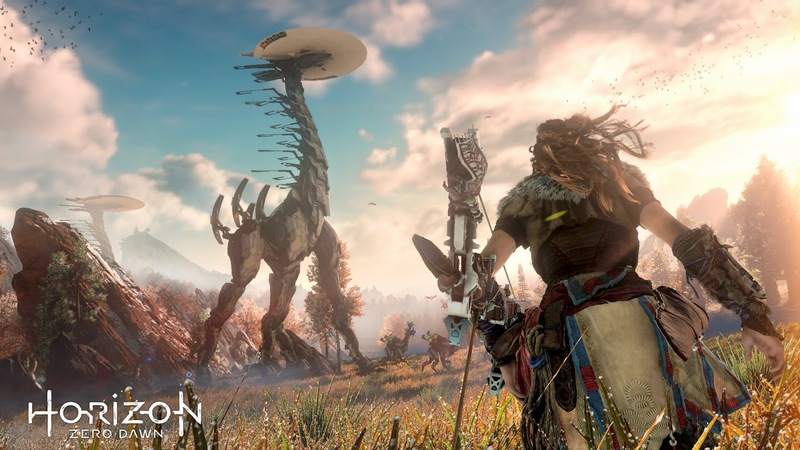 Now, they might not be bad games by any stretch of the imagination (though, some definitely are), but they did have to disappoint in some aspect of the game. 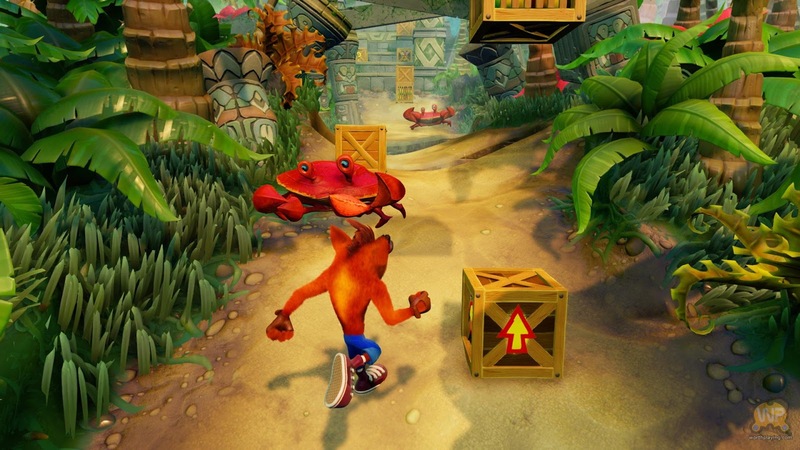 Maybe they weren't as fun or creative as their predecessors, were rushed out to market, or some other reason. After scoping out and reading through SuperPhillip Central's picks, feel free to bring up those sequels that you wish turned out better than they actually did. One of the times that critical acclaim and its Metacritic score just bewilder the hell out of me, Grand Theft Auto IV was a massive disappointment compared to the PS2 and Xbox's San Andreas. 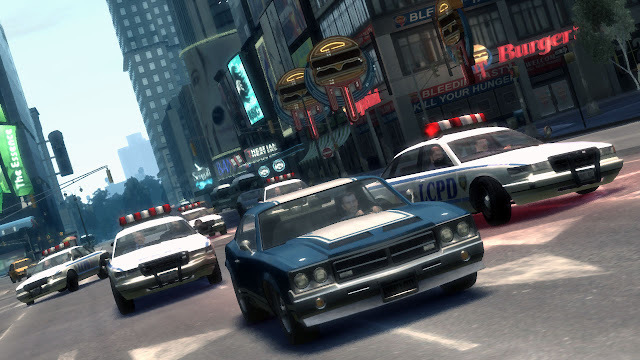 For one, IV lacked so many features that were present in San Andreas, some due to GTA IV's greater focus on realism over actual fun. 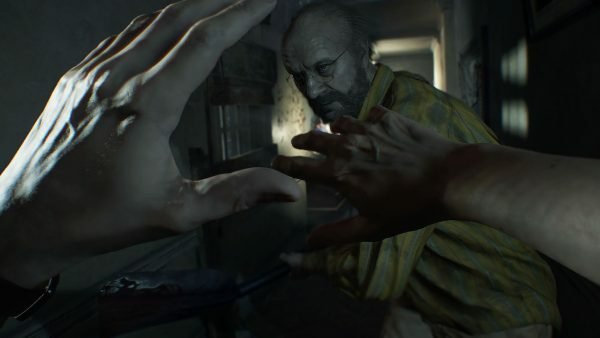 The handling of cars felt extremely wonky in IV, the mission variety was limited at best and boring at worst, the almost complete lack of customization was highly disappointing, the map was all city and too segmented to be enjoyable, and the abundance of annoying phone calls by people who wanted to hang out were tedious to respond to. 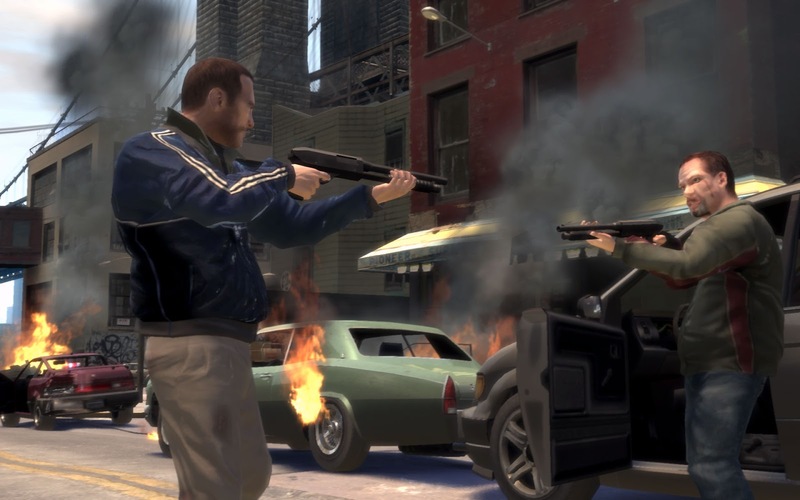 Perhaps if just taken as an open world game and not comparing it to past GTA games, Grand Theft Auto IV wouldn't have chafed my opinion on it so much, but as it is, GTA IV was a tremendous disappointment which would be thankfully remedied with Grand Theft Auto V's variety, customization, and more. 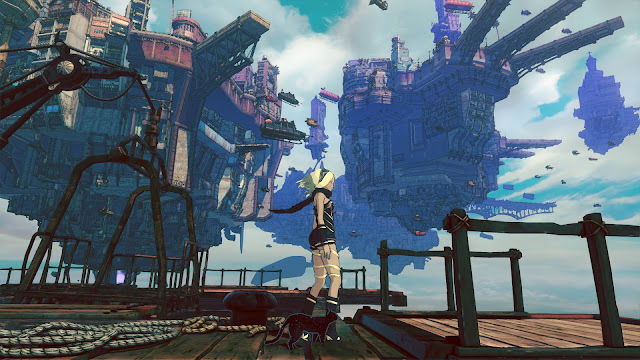 The structure of Final Fantasy XIII confuses me as a player and someone interested in game design. Generally, a game starts out with open expanses and then when budget constraints eventually come in, the game becomes much more linear in design to make up for lack of funds near the end of development. 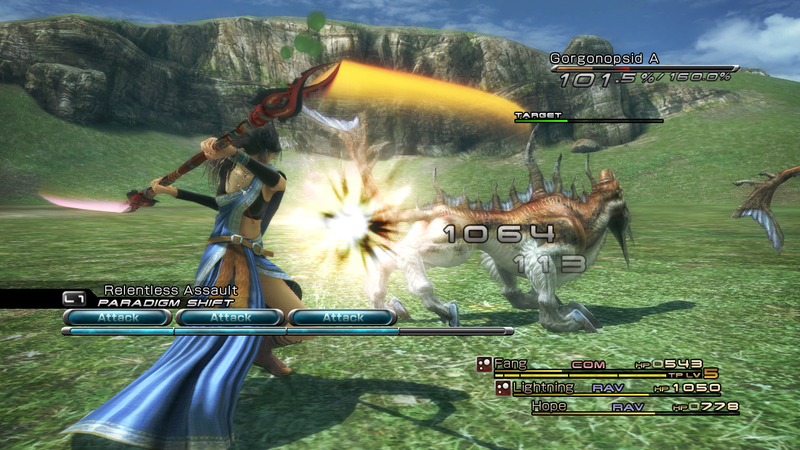 With Final Fantasy XIII, the opposite happened design-wise. The first half of the game is devised up of extremely linear dungeons and areas that occasionally fork (and that's being generous) for a side path to get some treasure. The second half, however, is very much wide open once Lightning and companions reach Gran Pulse. 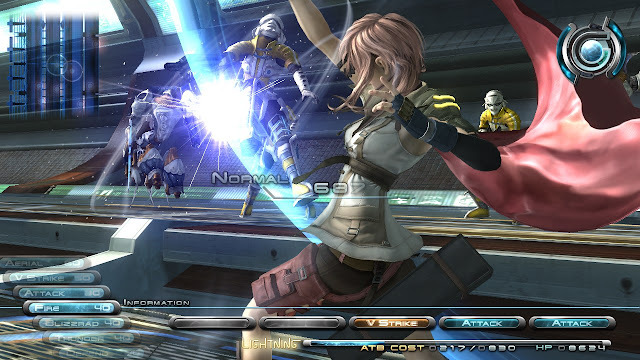 Instead of leading with the game's best foot forward, Final Fantasy XIII forced players to agonize through boring, linear dungeons before getting to the real meat of the game. For many, the multiple chapters of doing this made for quite a sense of tedium. Yes, XIII is as beautiful as any other Final Fantasy game has an enjoyable battle system, but those alone do not make a great RPG. 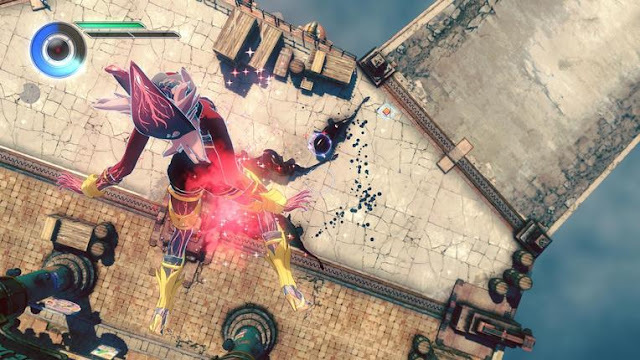 The entire package does, which Final Fantasy XIII did not reach its full potential. 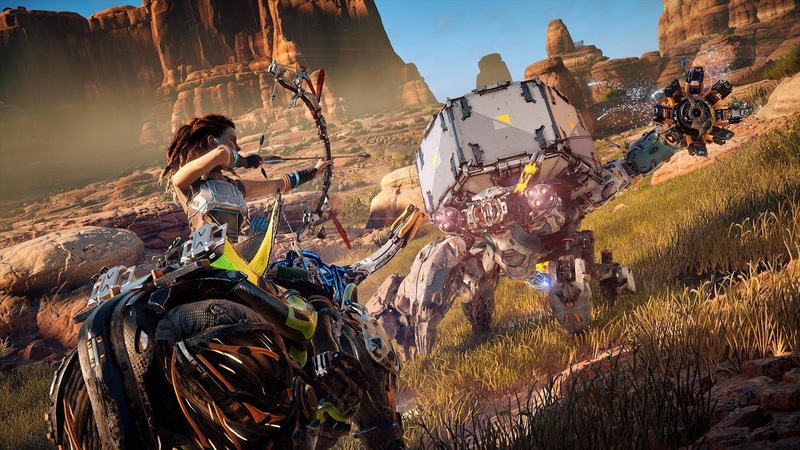 As we've seen already, a game can be a disappointment to some and still perform fantastically commercially. 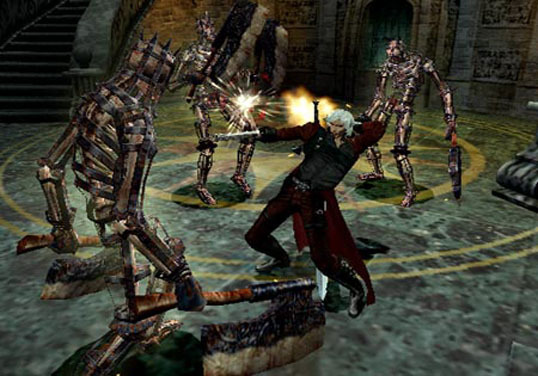 That was indeed the case with Capcom's Devil May Cry 2, but for many fans of the original and the series in general, Devil May Cry 2 is seen as the weakest game of the Japanese-developed entries in the franchise. 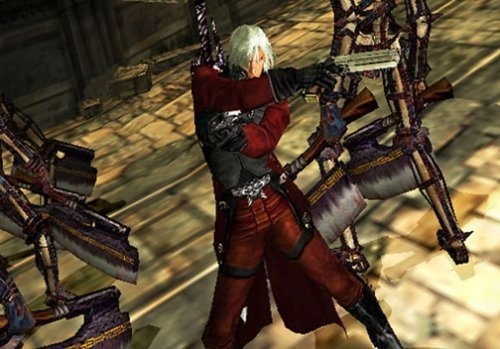 Between weapons that seemed to have zero major differences between them and bosses that required little to no strategy, the overall difficulty of Devil May Cry 2 was made much easier, which ruffled the feathers of many a player. 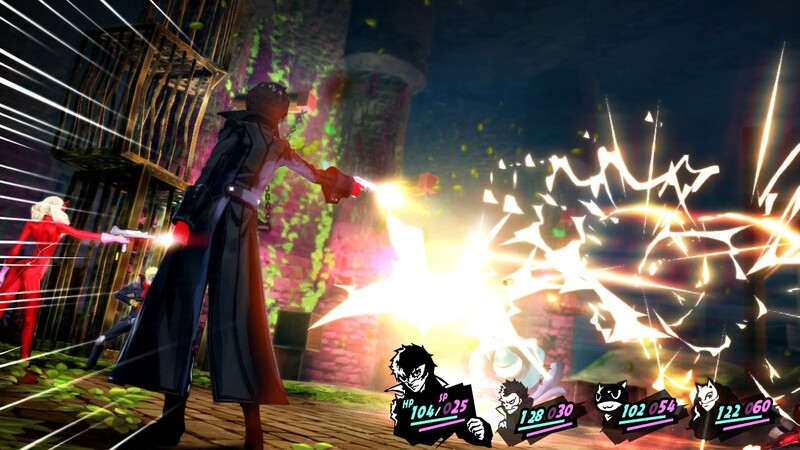 Levels went for more of an open approach, sacrificing graphical fidelity in the process, which also made the level designs not as compelling to play through, Then, there is Dante's total change of personality, which made many miss his cocky demeanor from the first game. 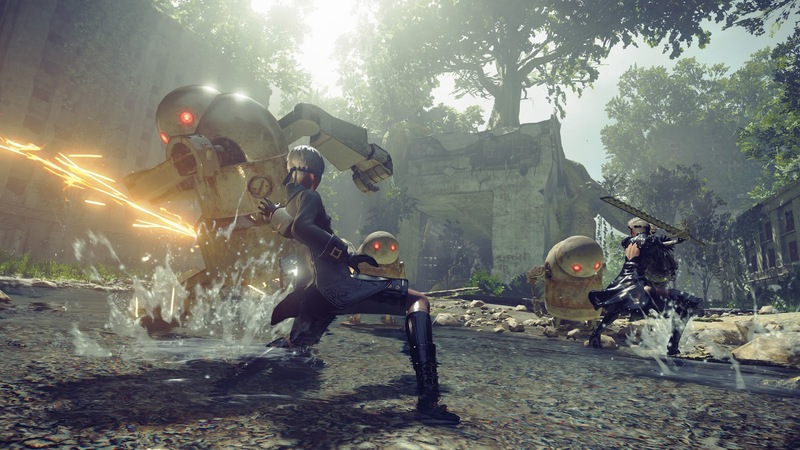 With all these problems, Devil May Cry 2 wasn't as an enjoyable sequel for many Devil May Cry fans with some even calling the game a total failure. Thankfully, Devil May Cry 3 very much righted the ship for the franchise-- well, before it went off course again with Ninja Theory's entry. 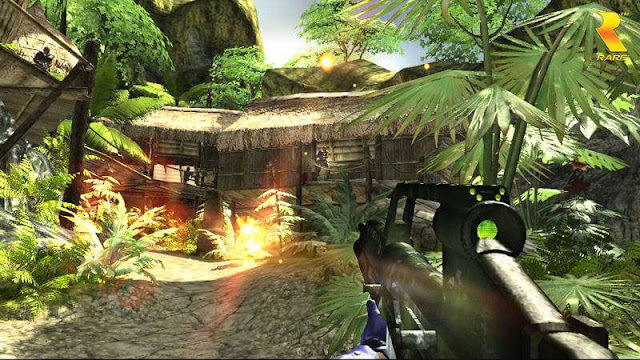 This game, a launch title for the Xbox 360, is one example that shows that a game can still be enjoyable despite it not living up to its predecessor. 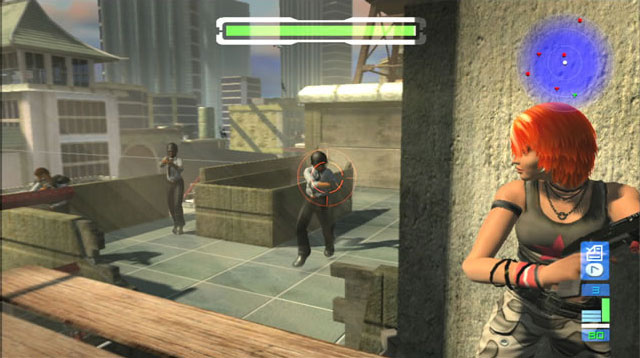 Indeed, Perfect Dark Zero is an example of a disappointing sequel when compared to the original Perfect Dark, a Nintendo 64 classic that would get its definitive version on Xbox Live Arcade. The original PD is one of my favorite FPS shooters ever made, so to go from that to Perfect Dark Zero was quite the gut check. 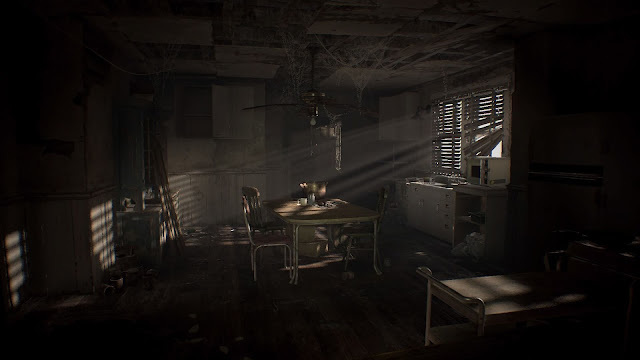 While the multiplayer and gunplay were rather good, things like the campaign, the story, and especially the horrendous voice acting (Americanizing Joanna Dark and performing some revisionist history on the series were not good moves in my opinion) made for a game that didn't come close to reaching the same highs as the Nintendo 64 classic. While I wouldn't call Perfect Dark Zero a bad game per se, it was, in fact, a poor sequel and huge disappointment coming off of the greatness that was the original Perfect Dark. 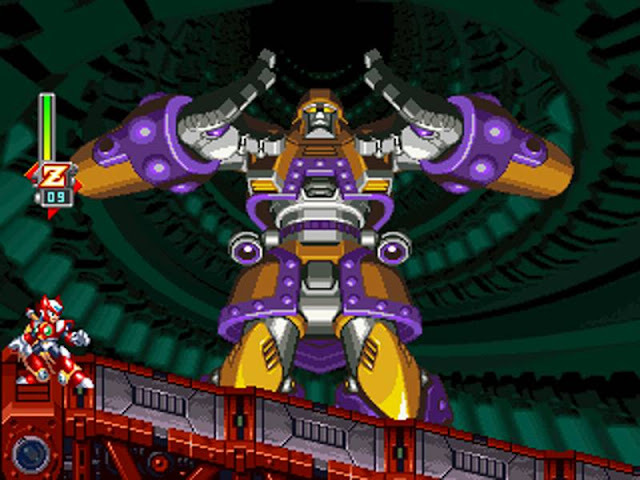 The first of the Mega Man X series that was truly terrible, Mega Man X6 seemed rushed out of the gate, releasing close to a year from X5, if not less. 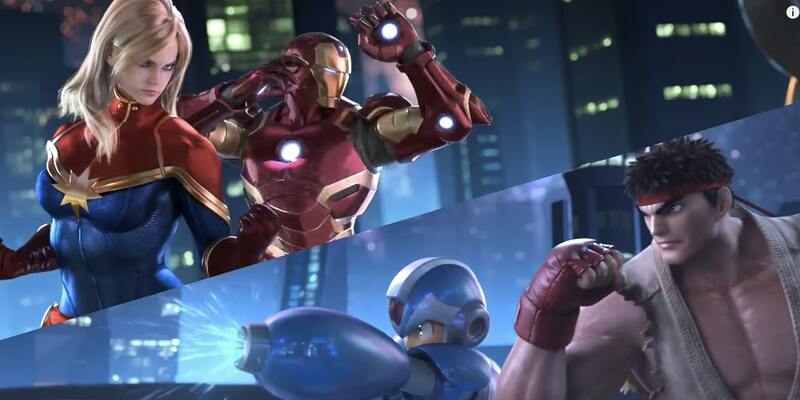 I remember seeing Mega Man X6 on a store's shelf wondering to myself, "When the heck was THIS announced?!" Regardless, Mega Man X5 was supposed to be the conclusion of the X series, and maybe it should have been considering how poor X6 and then the attempt to bring the series to 3D with X7 were. (Though, X8 was of a considerably greater quality, thankfully.) 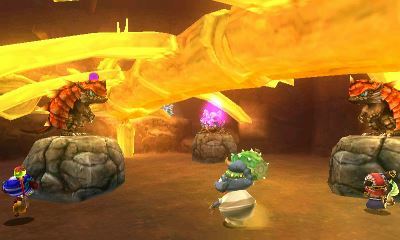 Between the poor level design (such as facing a mini-boss in Blaze Heatnix's stage no less than 5-6 times in one go), awfully implemented Nightmare System which randomized certain elements of levels to lame effect, and the worthlessness of most of X's weapons, and you have a game that started the X series' slide into mediocrity, one that, again, would not be rectified until Mega Man X8. 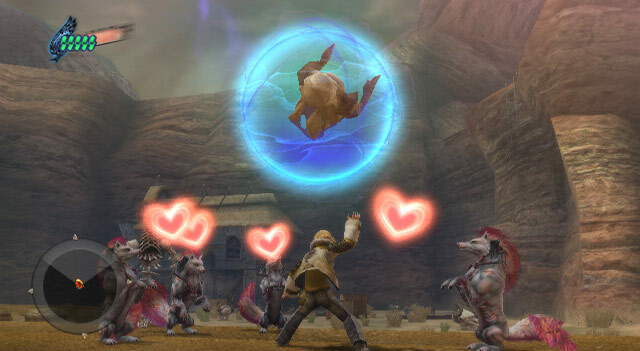 The Wii's Animal Crossing: City Folk gives us an example in a sequel that is pretty good as a game by its lonesome, but as a sequel it's not much improved at all. 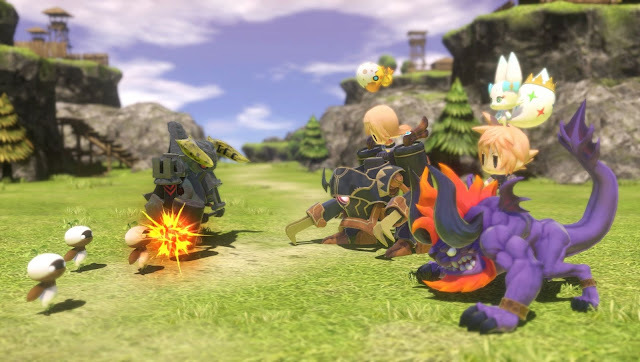 City Folk released a couple of years after the Nintendo DS's Animal Crossing: Wild World, and in essence, City Folk is just Wild World on a console with better graphics and a city thrown in. That's pretty much it. 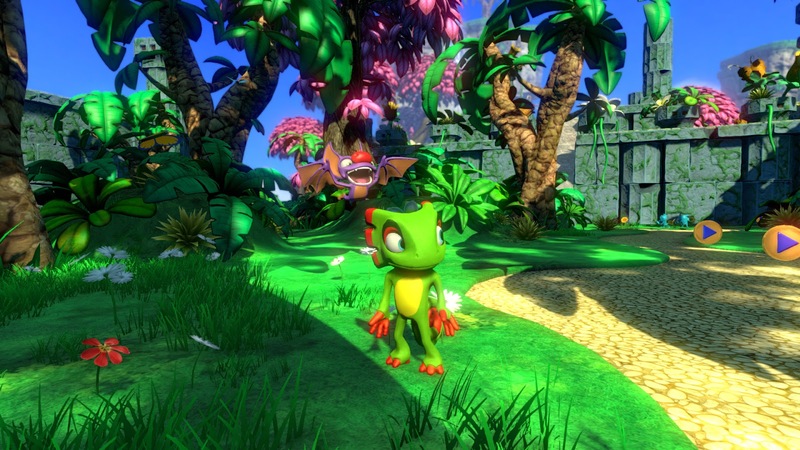 Well, don't forget the privilege of paying full price for Wild World 2.0. 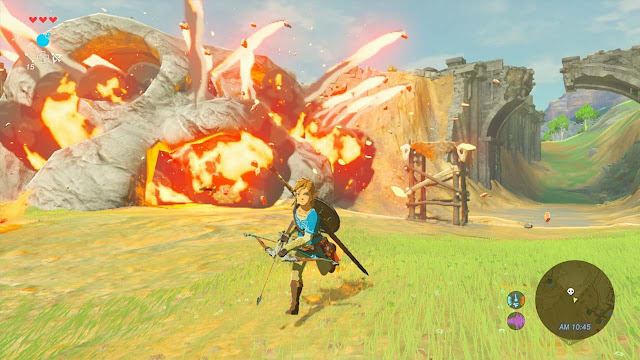 Not only a disappointment for veterans of the series for how little was improved from past games, but it was a disappointment in 2008 being Nintendo of America's table scraps for more dedicated gamers that holiday season when the focus was on Wii Music. 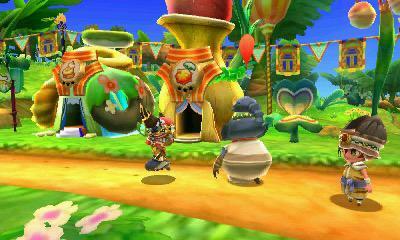 That said, if you've never played an Animal Crossing game before, then City Folk wouldn't be disappointing at all. It's just putting it in a specific context where it does end up being less than amazing.